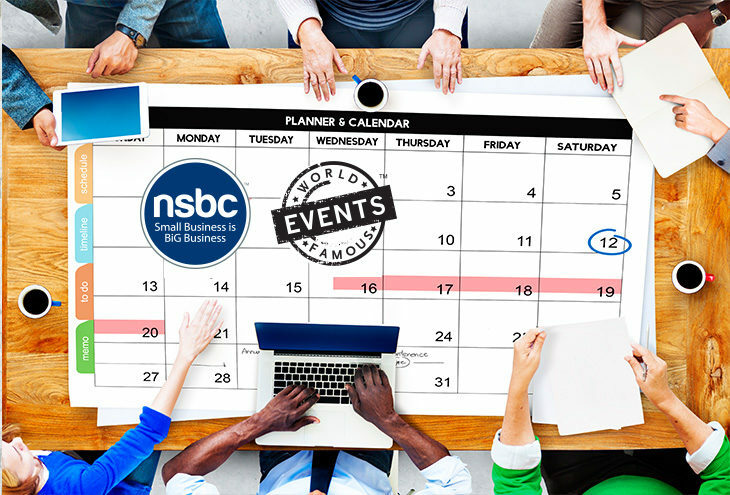 Mike and Bunny look at the exciting line-up of events and initiatives coming up for small business on the NSBC Events Calendar. Breakfast Connect! 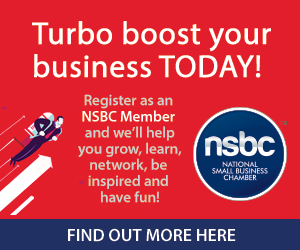 – brought to you by the NSBC and World Famous Events – is first on the agenda. It is the ultimate business-to-business working event giving attendees the opportunity to rub shoulders with like-minded, successful entrepreneurs and business leaders. The first event in June, hosted and sponsored by Investec, was a roaring success. The next one is on 27 July 2018 and is sponsored by Liquid Telecom. Tickets are selling fast and space is very limited so click here together your tickets today. The Business Show is coming up on 02 August 2018 at Gallagher Convention Centre, Jo’burg. Its the leading one-day event for starting out and building a bigger business. Tickets are free so register online today. Click here. Lastly they discuss Small Business Friday held on the first Friday of September. The Shop Small Movement encourages all South Africans to go out there and support local small businesses. It’s a 365 day drive that peaks on Small Business Friday – the first Friday of Spring every year.